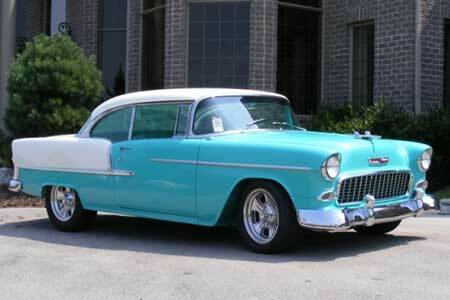 Tri-Five refers to the 1955, 1956 and 1957 Chevrolet automobiles with the model name 'Bel Air'. The Tri-Five was Chevrolet's response to GM's Cadillac. We have some panels and other items to suit the Chev Tri-Five. Please ask us for parts.